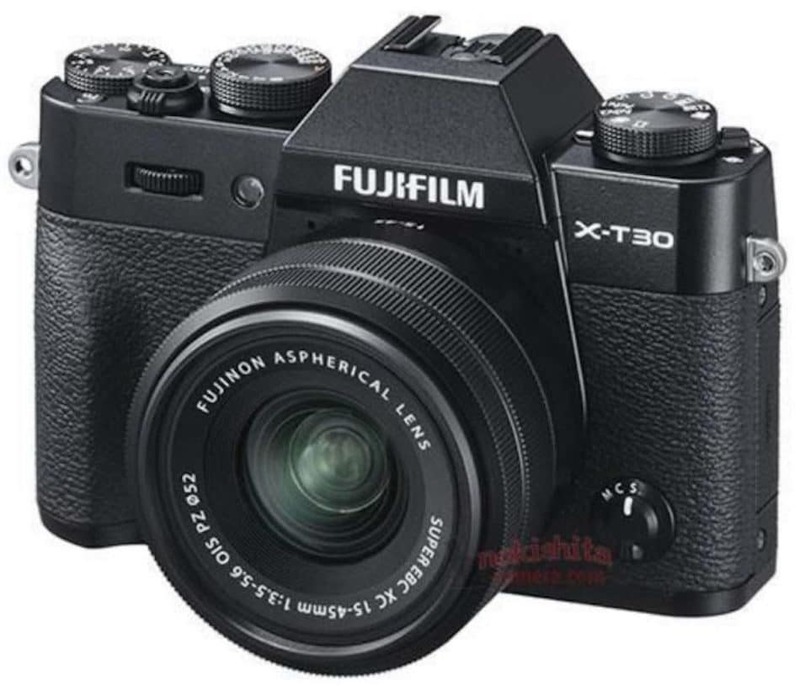 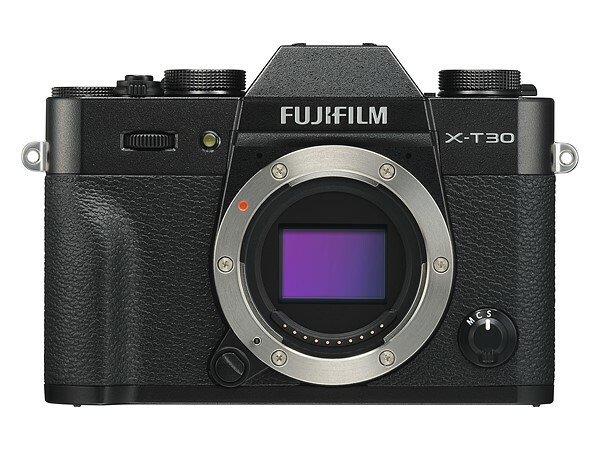 Fujifilm has announced the Fujifilm X-T30 mid-range APS-C mirrorless camera. 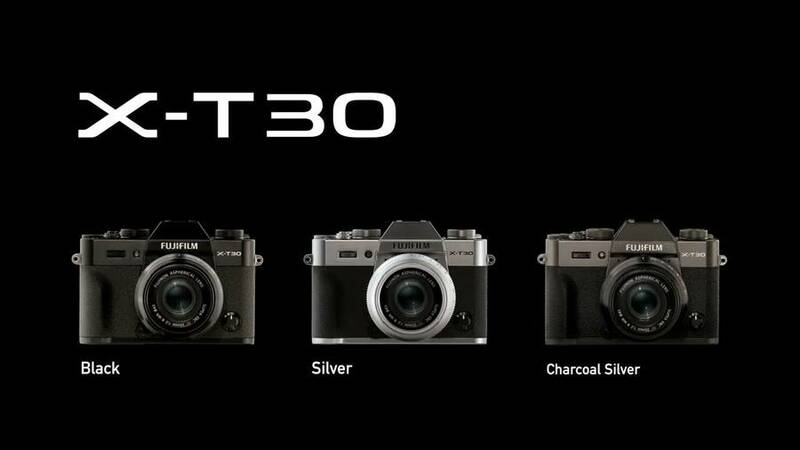 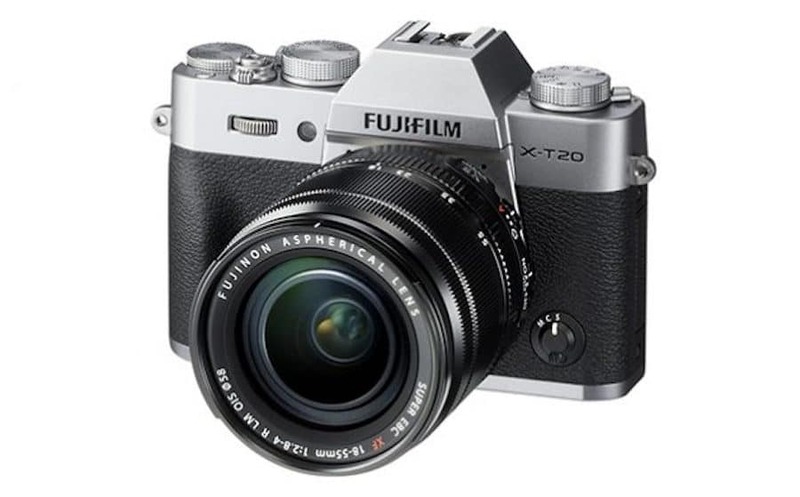 The US price for X-T30 body is $899, now available for pre-order at B&H Photo / Amazon / Adorama. 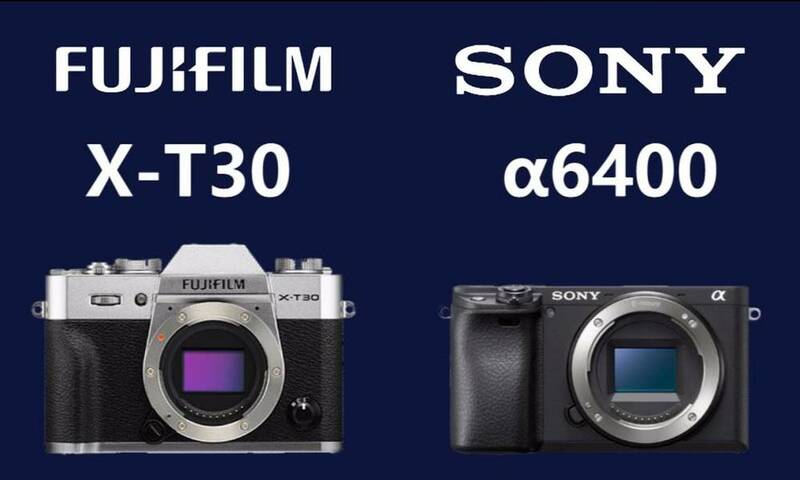 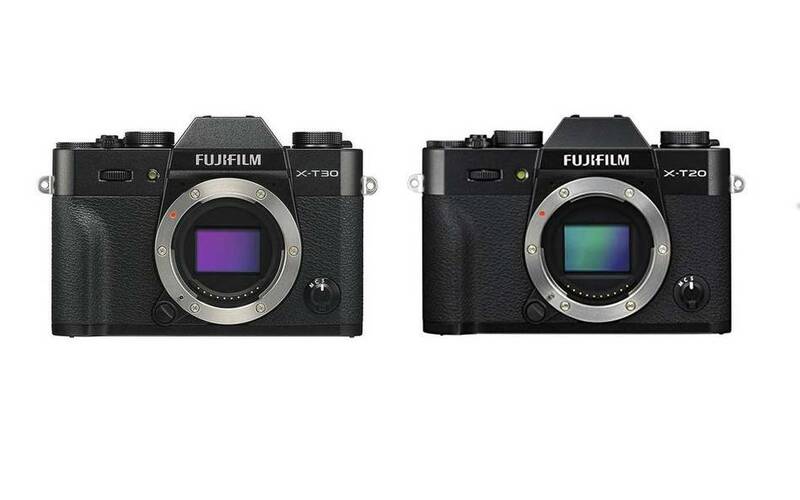 The release date for Fujifilm X-T3 is in March.